The two top-ranked clubs in the French Elite League ROUEN and SAVIGNY will meet in the final of the Challenge de France on Sunday, playing for a spot in next year’s European Cup. The LIONS beat 2008 winner TEMPLIERS SENART 4-1. The HUSKIES defeated LA GUERCHE HAWKS 6-2. 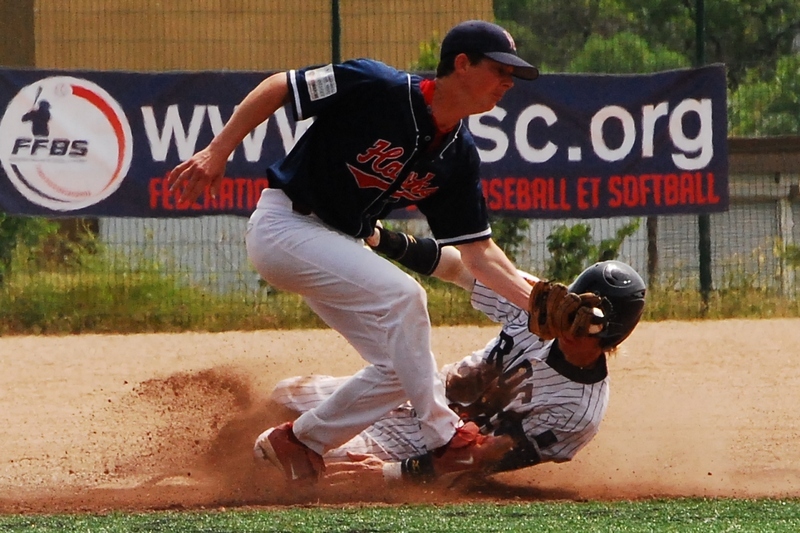 Both team already faced each other on the second day of the preliminary round on Friday with ROUEN winning 15-1. However it was a rather meaningless game for SAVIGNY, as they already clinched a spot in the semis. On April 26 they settled for a split in league play.